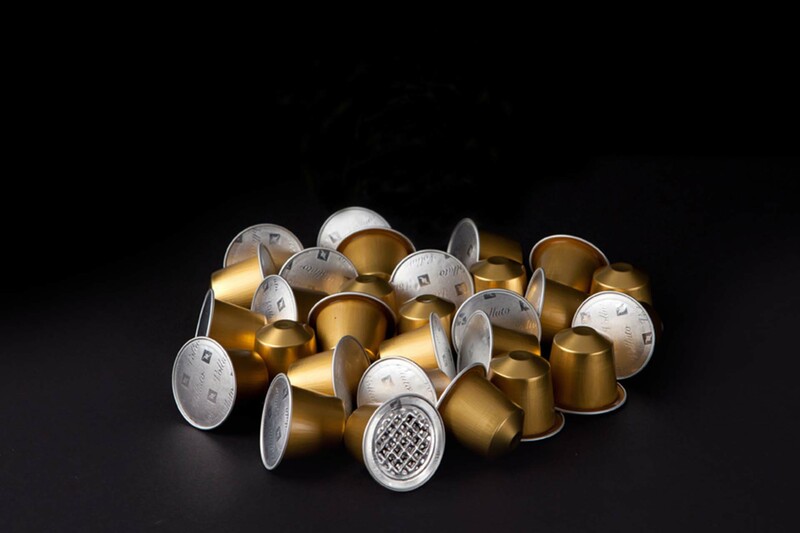 By leaving your used aluminum capsules in a recycling station for metal packaging or in a Nespresso Boutique, close the loop and give your capsules new life. 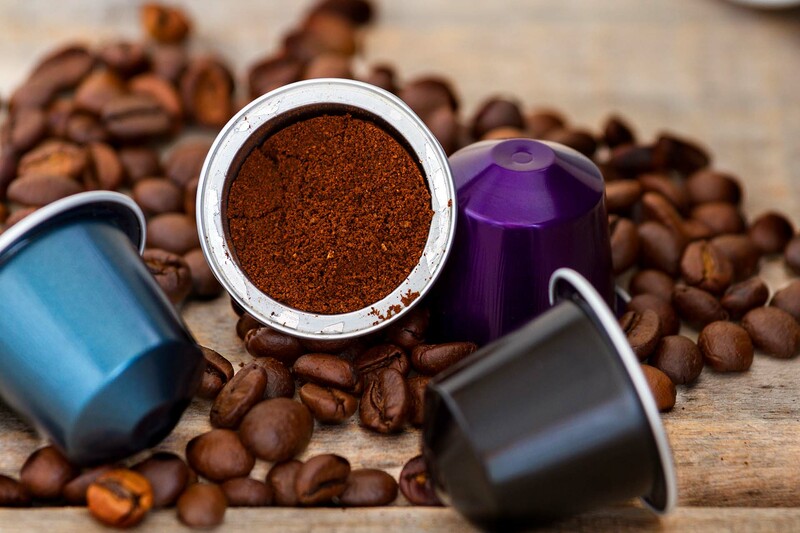 We have chosen aluminum for our capsules because it protects the delicate aromas of the coffee and preserves its freshness. 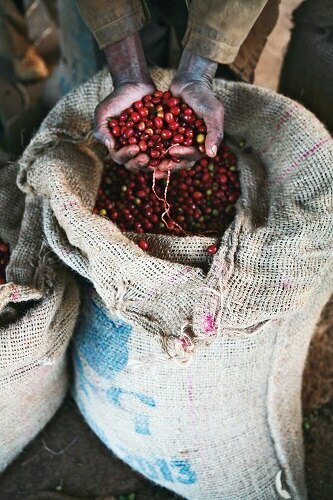 In this way, we can ensure that you always experience the same good coffee quality, cup after cup. 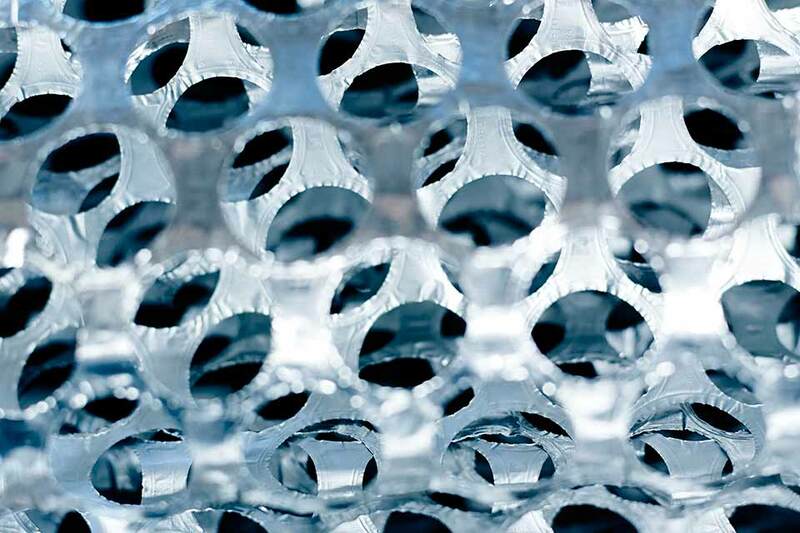 However, that is just one of the reasons - aluminum is also a material that is 100% recyclable in infinity. WHERE CAN I RECYCLE MY USED ALUMINIUM CAPSULES? FTI provides 5800 metal recycling stations around the country and you can leave your used capsules in all FTI-operated metal packaging recycling containers. 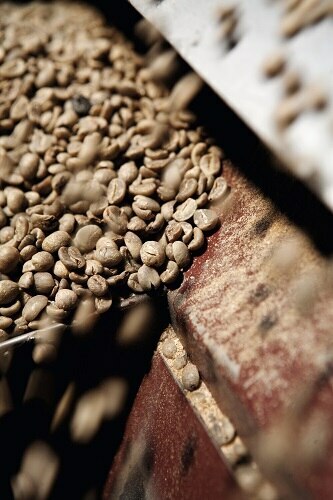 You can leave your capsules in the metal recovery just as they are, with the coffee grounds still inside. The same applies if you choose to leave your used capsules in one of our Nespresso Boutiques.  When you buy our recycling bag and we donate the entire sum to the Farmer Future Program, a retirement savings program for coffee farmers in collaboration with Fairtrade International. Our recycling bag is made out of “I’m Green” plastic and it is 100% recyclable. Our recycling bag is made out of “I’m Green” plastic and it is 100% recyclable. The bag is produced from more than 85% sugar cane, a renewable source, which leaves a considerably smaller CO2 footprint than ordinary plastic. Available in all Nespresso Boutique and here. 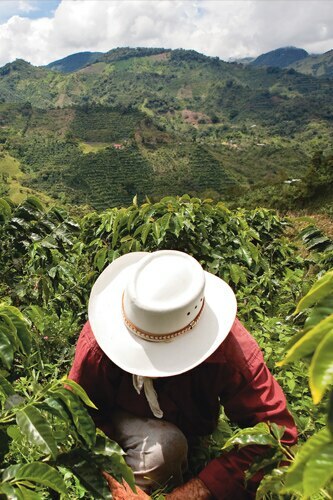 Many coffee farmers work under uncertain conditions such as insufficient insurance, lack long-term pension plans and endure the risks associated with crops, growth and prices. We are committed to doing what we can to reduce these uncertain conditions through innovative collaborations with relevant experts and partners. 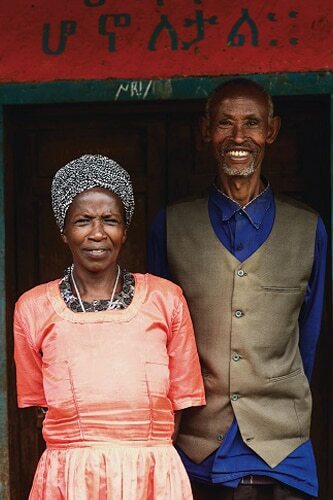 In 2014, we launched Farmer Future Program in collaboration with Fairtrade International creating the first pension system for small-scale coffee farmers. 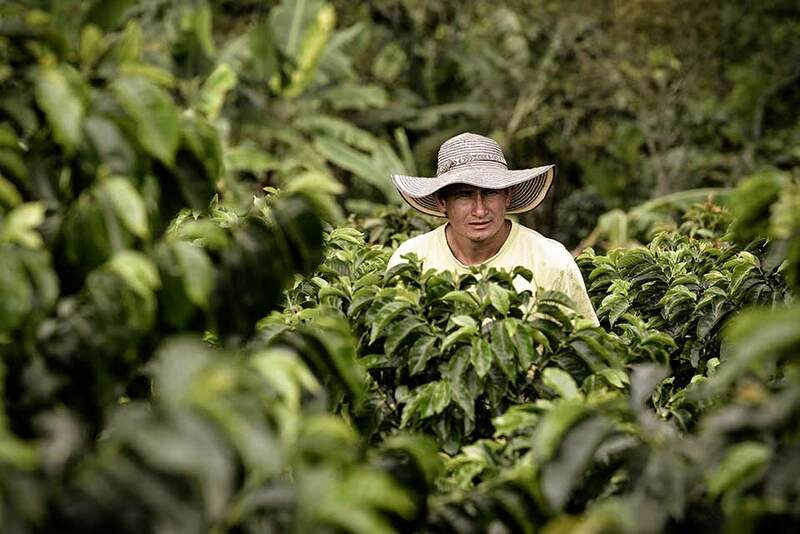 The system supports coffee farmers on a long-term basis, through generations and guarantees working opportunities for young people in coffee producing regions. 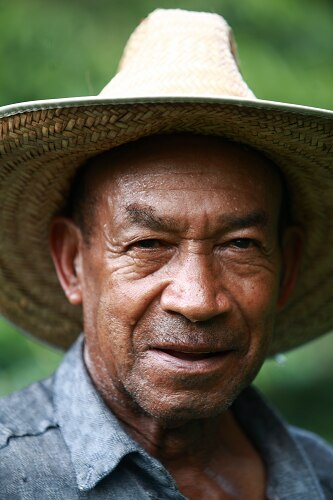 Since the foundation of the program, 1000 farmers have signed up for the new pension plan and in the long term we want to expand this to 40,000 farmers. 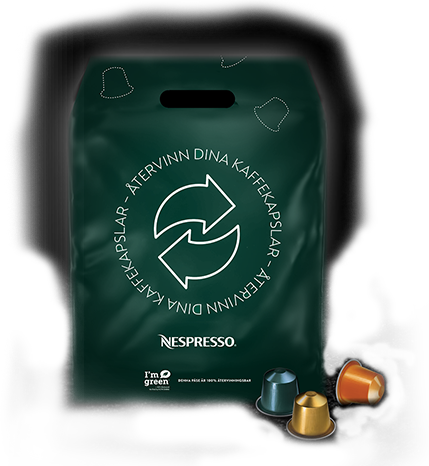 We donate all proceeds from the Nespresso recycling bag to the coffee farmers participating in the Farmer Future Program.